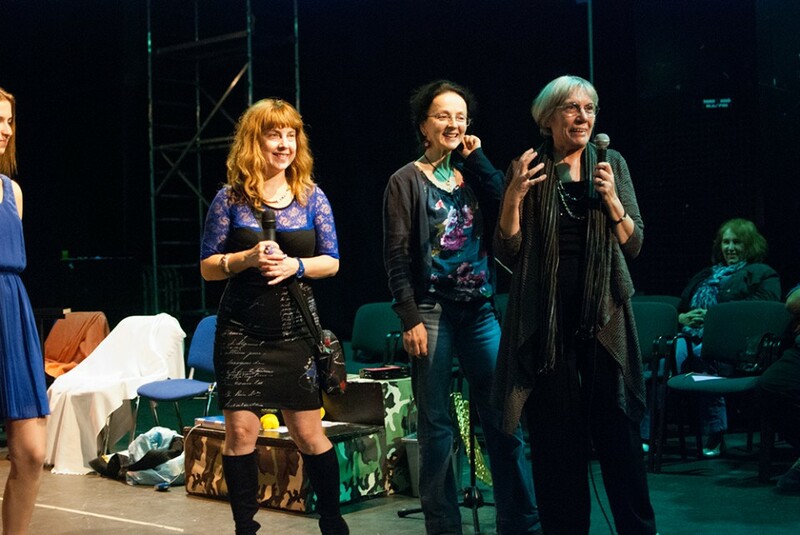 The production From The World’s Rooftops premiered in Podium Mozaiek in Amsterdam on 6 December 2013. 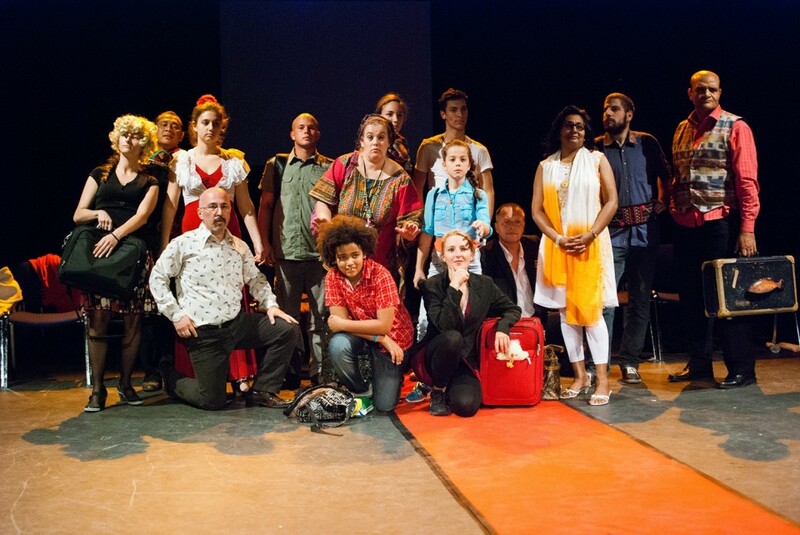 Forty actors from various Amsterdam neighbourhoods entered a political arena where Shakespeare, contemporary politics, humour and fantasy all played their part. A tour of several theatres followed, including the Stadsschouwburg Amsterdam. 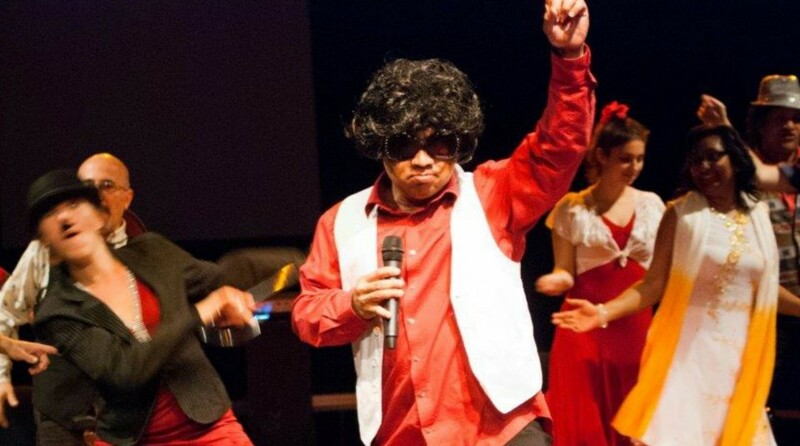 The production was then invited to ICAF 2014 – International Community Arts Festival – in Rotterdam. 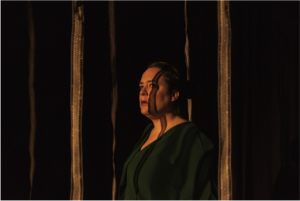 For this, an international ‘On Tour’ version was developed together with the Cornerstone Theatre Company (USA) and Dar Amsterdam (Morocco). 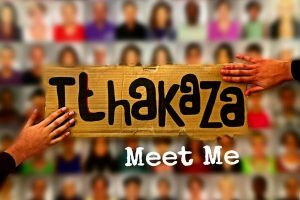 This version was nominated for the Golden C-Prize of the Fund for Cultural Participation. 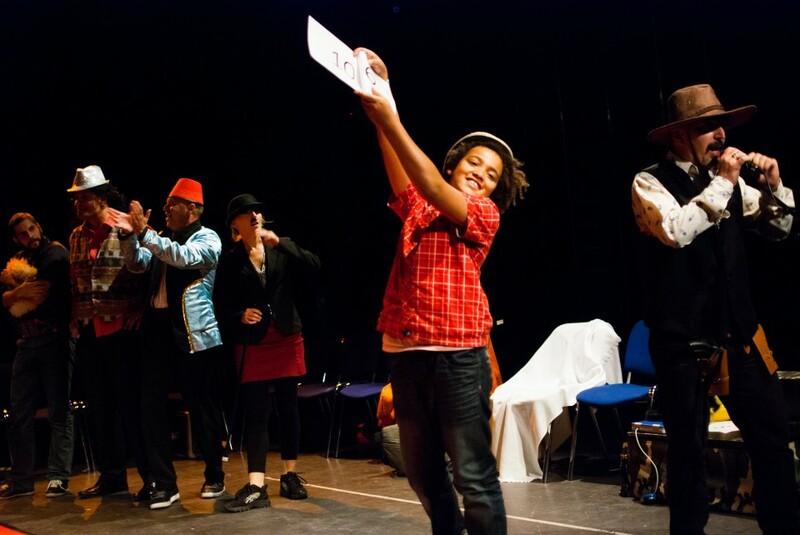 In this successful ‘On Tour’ version ZID applies its method of working together with local artists and the local community. This means that a new, authentic version of the production is realised in each new location. 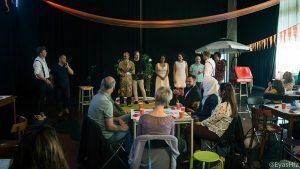 ZID’s aim is to create the possibility of having community theatre travel and enter into a dialogue with different communities in places in both the Netherlands and the rest of the world. Before the performance is presented, a collaborative work process takes place consisting of workshops, presentations, trainings and rehearsals. The final performance is the result of this process. The production is suitable for festivals and as a guest performance, but always in collaboration with local communities. 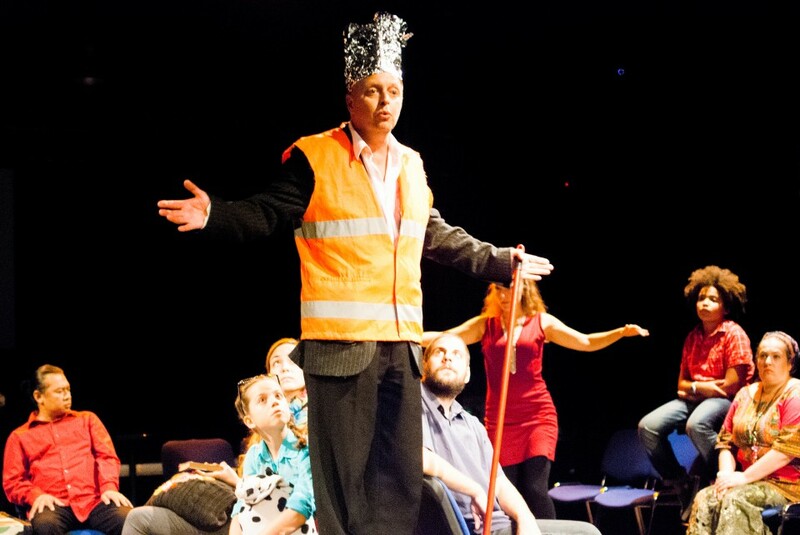 In September 2014, From The World’s Rooftops – On Tour was presented at BITEF – the Belgrade International Theatre Festival – in Belgrade, Serbia, in collaboration with POD Teatar.